DEADLINE: ROLLING UNTIL FRIDAY, NOVEMBER 9. APPLYING IN EARLY INCREASES YOUR CHANCES. 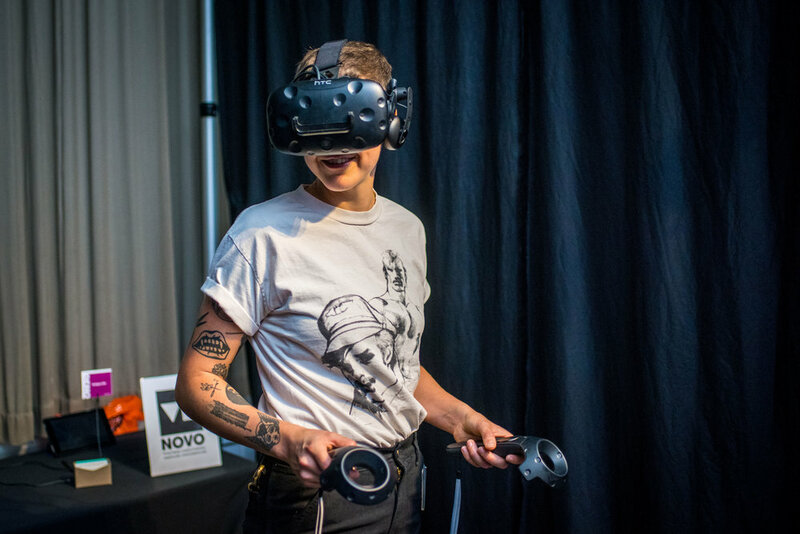 NYC Media Lab will partner with university labs, media and technology executives, and startups from the CIty’s innovation ecosystem to bring 30 demos to Exploring Future Reality. Demo participants will receive complimentary admission to the event, which will host relevant discussions and ample networking opportunities.